Spinefarm Records (UMG) has released a music video for the title song of American horror movie 'RAGE: MIDSUMMER'S EVE'. An old pagan holiday, Midsummer's Eve is just around the corner and here is Benea Reach's music video for their Woodland -single. The single starred as the ending credit song for American horror feature, 'RAGE: MIDSUMMER'S EVE' set in the Finnish Arctic Circle during the Midsummer's festival. Midsummer, also known as St John's Day, is centered around the Summer Solstice. European midsummer-related holidays, traditions, and celebrations are pagan and pre-Christian in origin. They are particularly important in Northern Europe - Sweden, Denmark, Norway, Finland, Estonia, Latvia, and Lithuania – but are also very strongly observed in Poland, Russia, Belarus, Germany, Netherlands, Ireland, parts of the United Kingdom, France, Italy, Malta, Portugal, Spain, Ukraine, other parts of Europe, and elsewhere - such as Canada, the United States, Puerto Rico, and also in the Southern Hemisphere (mostly in Brazil, Argentina and Australia). In Wicca culture, practitioners celebrate on the longest day and shortest night of the year which has not had a set date since the retirement of the 13-month Celtic calendar. 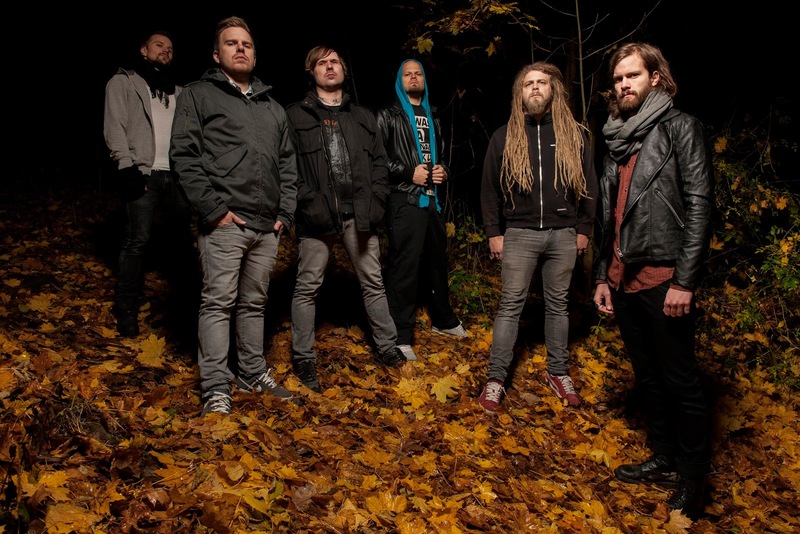 Benea Reach was an extreme metalcore/mathcore band from Oslo, Norway. The band was nominated for a Spellemannsprisen Award in the metal category. Woodland can be found as an opening track on Benea Reach's last studio album, 'Possession' (Spinefarm Records / Universal Music Group, 2013). The music video for 'Woodland' is directed by 'RAGE: MIDSUMMERS'S EVE' director, Ms. Tii Ricks and produced by her production company La Brea Pictures (USA). 'RAGE: MIDSUMMER'S EVE' was released in Scandinavia and also in the USA with a limited theatrical release and on VOD on Midsummer's Eve 2015. It will have its worldwide VOD, as well as special edition DVD and Blu-Ray release during 2016. The film stars English actors Michael Vardian (Call the Midwife), Johnny Sachon (Casualty) and Holly Georgia, as well as Finnish actors Greta Mandelin and Christian Sandstrom (Farewell). Below is the trailer to the film.